Hello and welcome to our website. 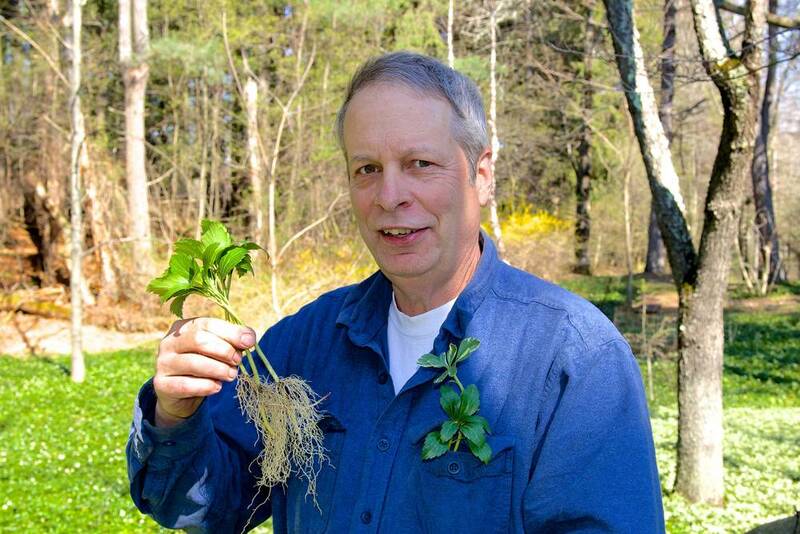 My name is John Walker and I manage the JW-Pachysandra Nursery in Hopewell Junction, NY. As you probably have seen on this website, we specialize in different types of Pachysandra. 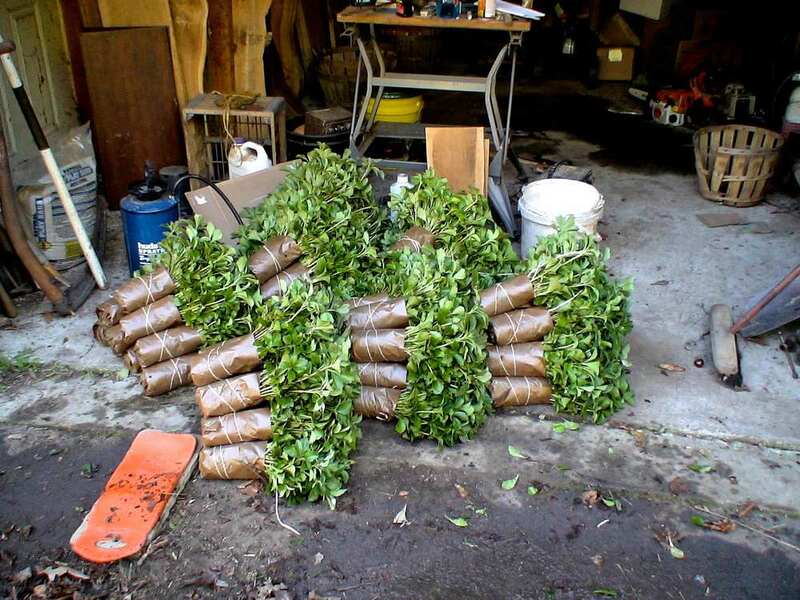 Since 1969 we have been growing and selling Pachysandra nationwide as a superior ground covering for your yard. I have extensive experience with all the different sorts of Pachysandra and Euonymus plants and I value the plants low maintenance and excellent ground covering qualities in shaded areas. At the nursery, my pachysandra plants are 2 year old plants when I put them in the beds in late June. I protect the plants with 3' by 6' shades and 70 percent black sun screen material. The plants start to take roots with in 3 weeks but are not ready to be sold until Sept 15. Once the plants reach 7-8 inches in length (excluding the root system) they are ready to be shipped out. By the start of the 3rd year pachysandra plants normally starts to send runners out and fill in the area where it is planted. What separates JW Pachysandra from many other nurseries is that we do not send out any plants to customers before the plant's root system is adequately developed. This increases the ability of the Pachysandra to prosper and grow when planted. That is the JW-Pachysandra difference! Please contact me directly with any question you may have about: which type of Pachysandra is best for your yard, when to plant Pachysandra (year round as long as there is frost in the ground) or how to maintain your Pachysandra. I'd be more than happy to answer them. Next to planting and growing Pachysandra, I run an old and traditional sawmill operation. We manufacture different types of furniture and can also supply you with wood. Please go to www.walkerssawmill.com for more information.